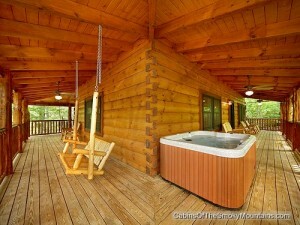 Brother Bears Lodge is a really photogenic cabin. 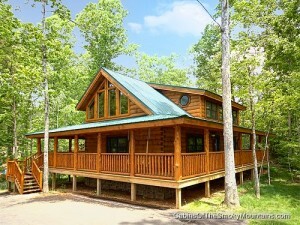 We posted some pictures of the cabin on our Facebook page and everyone loved them. Then we thought, why cheat the blog readers? 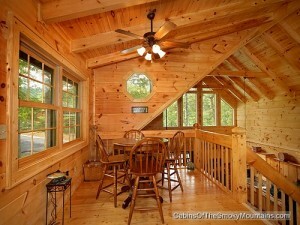 So here are a few pictures of this great 2-bedroom cabin. 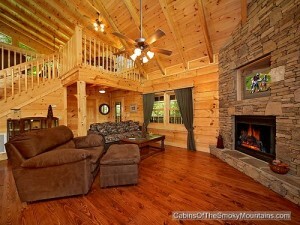 Brother Bears Lodge is in Smoky Cove resort, minutes from Pigeon Forge and Wears Valley, with its own wooded views, and with access to the resort pool and other amenities. 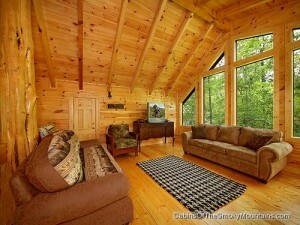 It’s a spacious cabin with an open layout and vaulted ceilings. Lots of windows share the space with the trees outside. 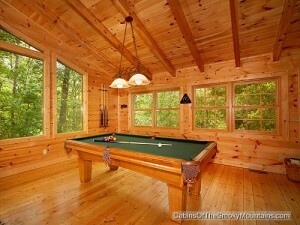 Every cabin needs a pool table of course, and Brother Bears Lodge offers one with LOTS of light. Click here to check availability and book Brother Bears lodge for your next trip!